Kawarthametals - About Us Kawartha Metals supplies metals for big and small projects. To provide quality products and service at competitive rates through a team effort to meet the expectations of our customers; working with all of our business partners, customers, suppliers and employees, creating a win-win environment. Kawartha Metals Corp is the premier metals and plastics distributor in Central and Eastern Ontario. 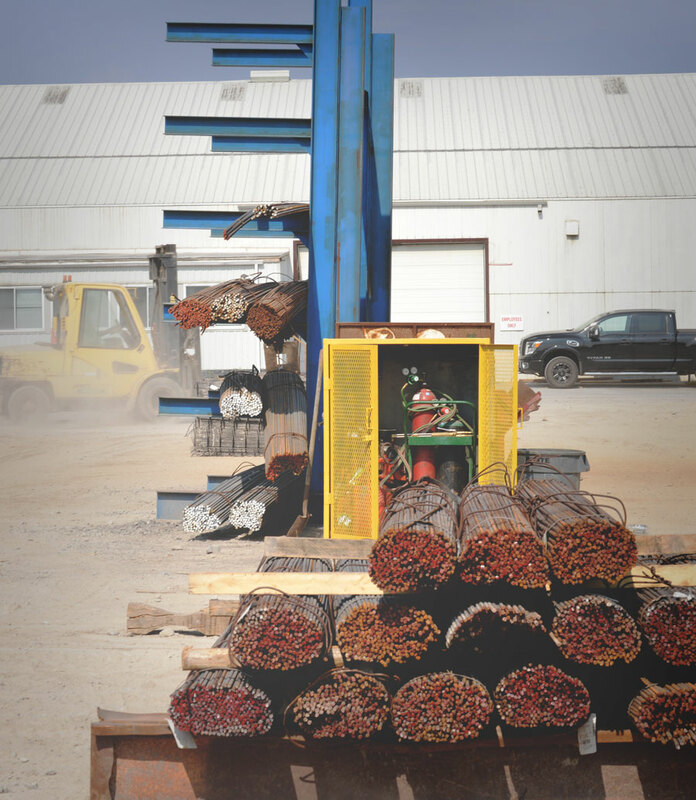 We carry over 5,000 sizes and grades of steel, aluminum, brass, copper, bronze, and plastics at our Kawartha Metals Corp 80,000 sf multi-building warehouse facility in Peterborough, ON. 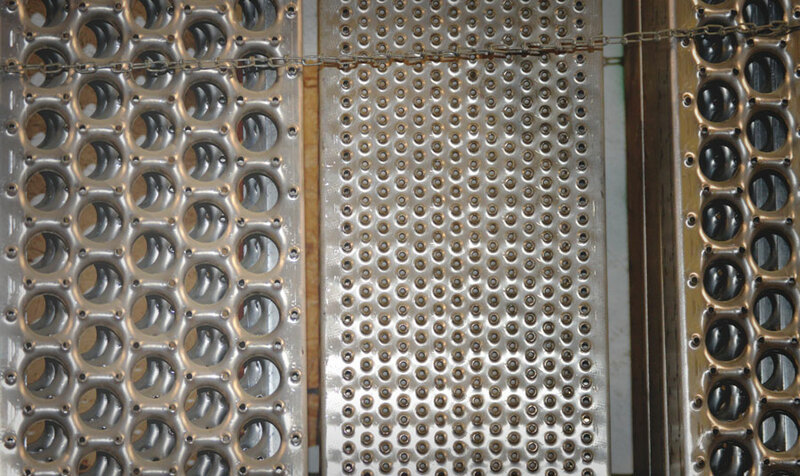 Our Peterborough location also offers state-of-the-art material cutting and material finishing services. Our North Shore Steel Solutions location in Port Hope, ON offers additional material production services to ensure all our customer custom requirements are met. Our material acquisition, warehousing and stocking programs ensure our clients no longer have to tie up funds in surplus stock. If we don’t have your material in stock we can acquire if within 48 hours of order. We employ over 60 full-time highly trained employees, including those in our distribution and delivery department. Our shipping fleet services all of Central and Eastern Ontario with emergency same day delivery available. Kawartha Metals Corp assures all of our products, services, and client experiences are of the highest quality. Our commitment to quality management is shown in our ISO 9001 – 2008 recertification. At Kawartha Metals Corp future growth plans are already underway with the breaking of new ground for our new facility which will double our warehousing capacity and bring even more advancements to our material production offerings. Our steel processing and logistics services group North Shore Steel Solutions is located in Port Hope, ON, which allows us to easily service our clients across Southern Ontario, and into Quebec. Our 80,000 sf of indoor manufacturing and warehousing space also allows us to offer stocking programs for our clients. The facility has an additional 130,000 sf of secure outdoor space for staging and material handling.